Design.Create.Inspire: Getting a new lens for my Camera!!! Getting a new lens for my Camera!!! I'll never understand why I waited so long. I just finally decided that although I'm not getting the one I really want....that this lens will do the job that I want it to. 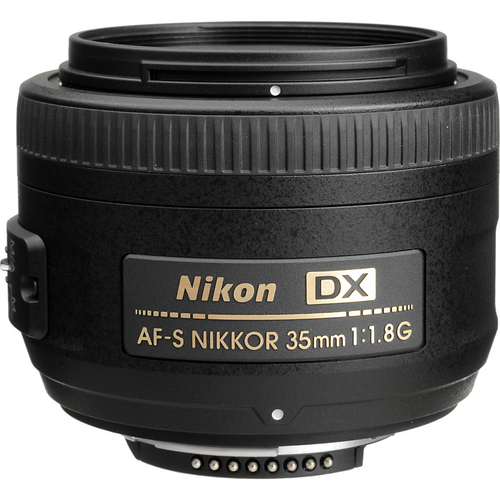 I'm not a professional photographer BUT I do need a lens that will give me the shot I want. The lesson today folks is: It's not about what camera you have....it's all about the lens! Forking out the dough for a good piece of glass should be looked at as an investement. How many times have you 'thought' you got the shot...only to be disappointed that your images came out blurry, too dark or grainy....just not right. Get yourself a great lens....you won't regret it. This is my NEWEST addition to my growing collection of lenses. 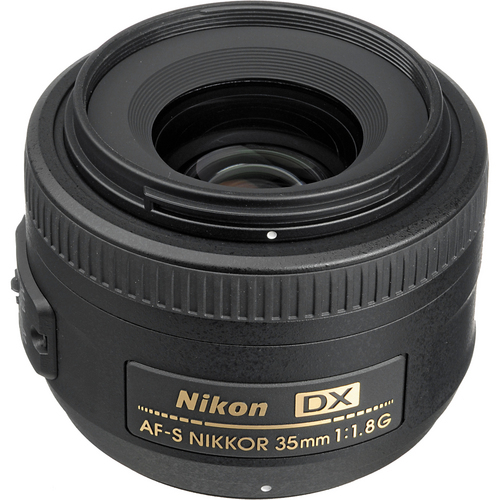 The Nikon DX AF-s 35mm 1.8F!!! It's on it's way from B&H Photo & Video it is an extremely reputable online store....Candice Stringham (a very well known professional photographer and teacher of photography) recommended this store and I have not been disappointed! Ooooh! I am COUNTING the days until this lovely arrives! Isn't that just the cutest pouch to put it in? Love it. Can't wait to post some pics as soon as I get this puppy in my hot little hands!! Enjoy your new lens!!! 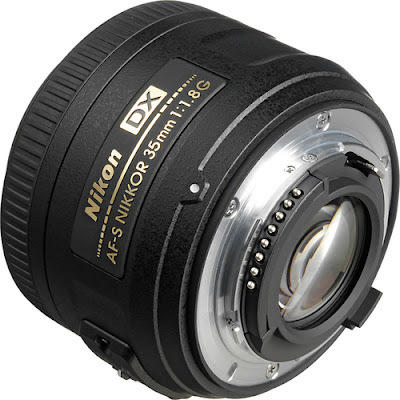 I ordered my Canon Rebel XSI from B&H a year ago and they were great to buy from, great prices and fast shipping! I would love to own a good camera....maybe one day. enjoy your and your new lens. This is the lens I use on my Nikon most of the time. I LOVE it! I can definitely tell a difference between it and the lens that came on the camera. I got mine as a Christmas present and I rarely take it off the camera now. I hope you love yours as much as I love mine! 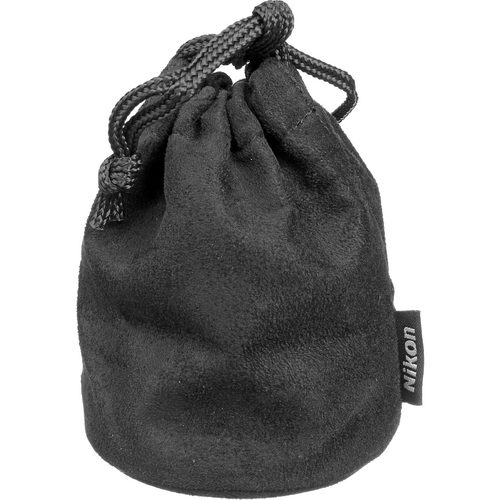 I have a Nikon D70 and have wanting to get a new lens for it. Now after seeing your pictures I have to get a new lens. Your pictures are amazing. Thanks for sharing with us.